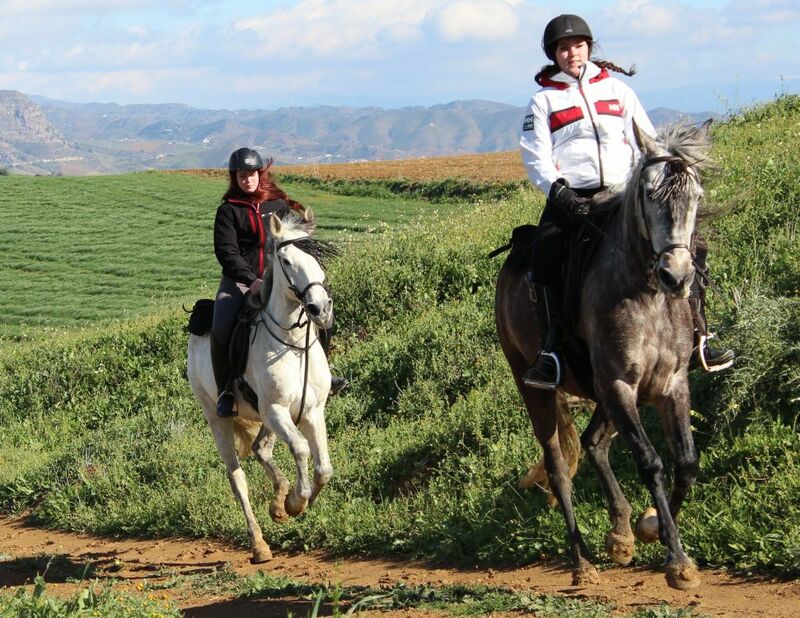 We provide 4 hours of riding per day (sometimes more) so that you can enjoy your horse and the countryside to the fullest. 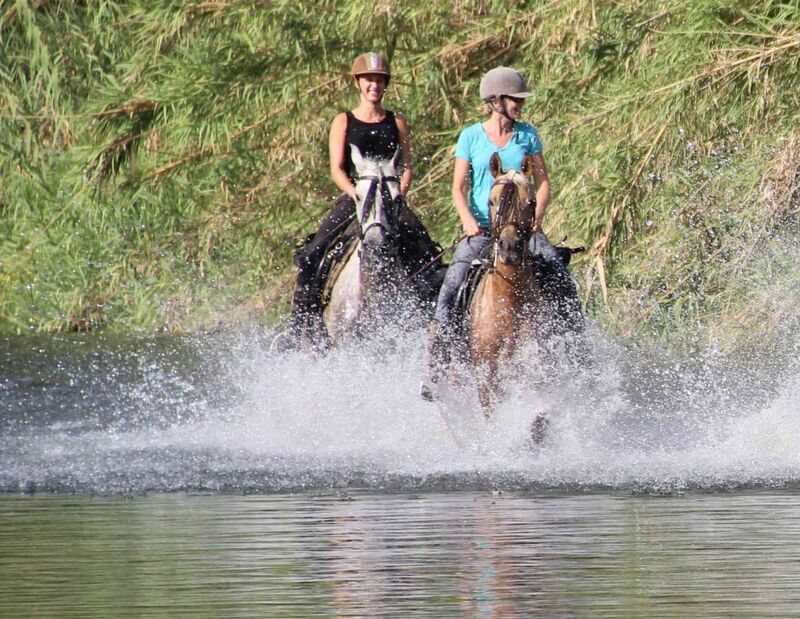 There will be refreshments and water in the saddlebags whilst you stretch you legs and give the horses some girth relief....when we stop briefly halfway around the ride. Due to the hot afternoons in the summer months, we will enjoy early starts at sunrise, which can be quite stunning. After the rides you will appreciate a long, lazy, hot afternoon by the pool with a cool drink in hand ! 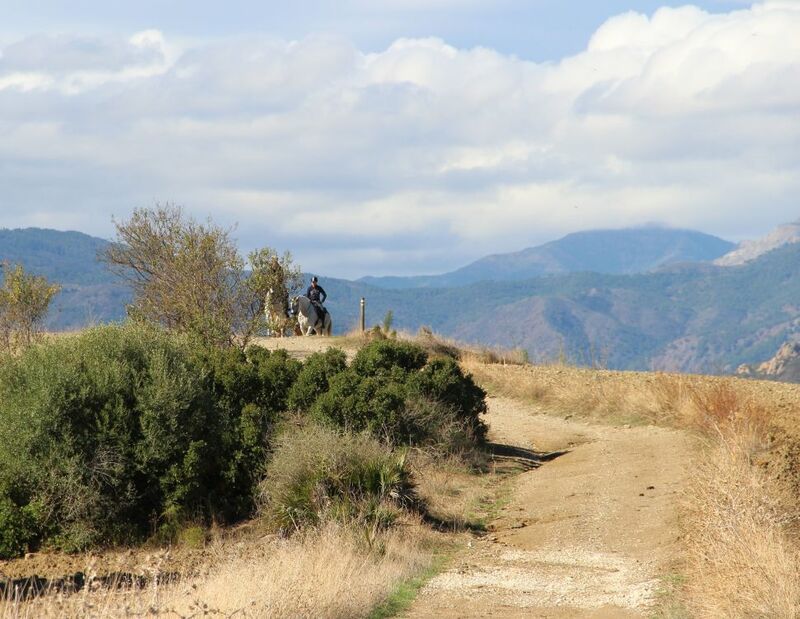 Our rides will take us through rivers and river valleys, through orange and lemon tree plantations, through forest, over hills and mountains into the rugged countryside that is Andalucia. They will give you outstanding scenic views (bring your camera) and the most beautiful locations. We will also take you through the little settlements that the normal tourist may never see...we will enjoy trots, canters and exhilarating moments.... splashing through rivers; coming across loose roaming horses in the river valleys; riding past breeding stations of Purebred Spanish horses (PRE) where we can see the young horses at play... where every ride is different and you will be amazed at the variety of the countryside that we can ride through...Our horses will impress you with their lightness in turn of speed combined with their surefootedness. "Andalucia intoxicates like alcohol and opium.....if ever I was asked what Andalucia means to me, what single word sums up the thousand sensations, suggestions and possibilities that unite the radiant surface of Andalucia, I would say: HAPPINESS"
Between March and October enjoy a presentation of Spanish Equestrian Art and Andalucian Horsemanship "Cartujano del Arte Ecuestre" on Thursday evenings. 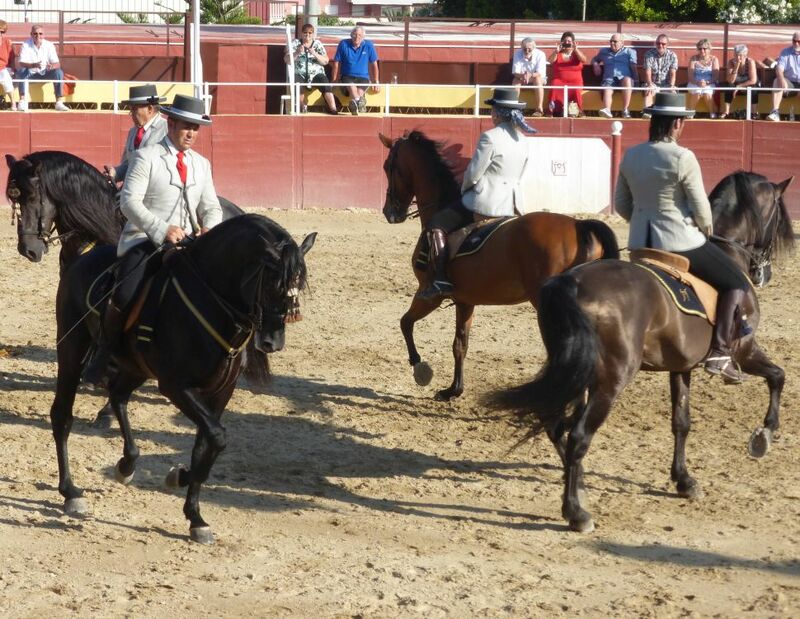 Salvador Sanchez Sr. together with his two sons, daughter and grandchildren, one of whom - Salvador jr. - is a former national riding Champion and the other - Juan Manuel - a former professional bullfighter, offer us a unique spectacle showing the dance and elegance of the Carthusian stallions of pure Spanish blood and the movements of classic dressage: Piaffe, Passage, Levada, Cabriola.....a mixture of sentiments, professionalism and showmanship to the rythm of native Andalucia. 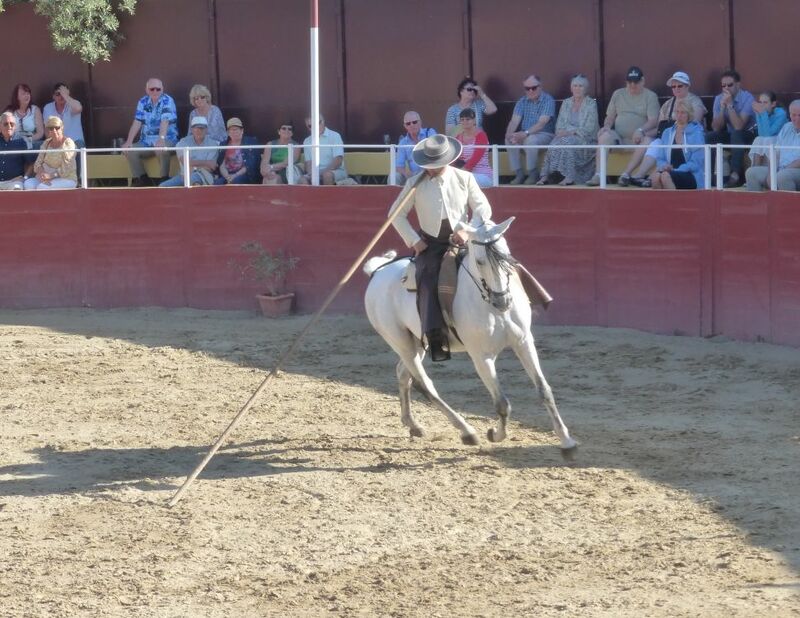 Performed in traditional costume and set to music, under the mountains of Mijas in a former bullring - it is an authentic Andalucian experience to treasure. 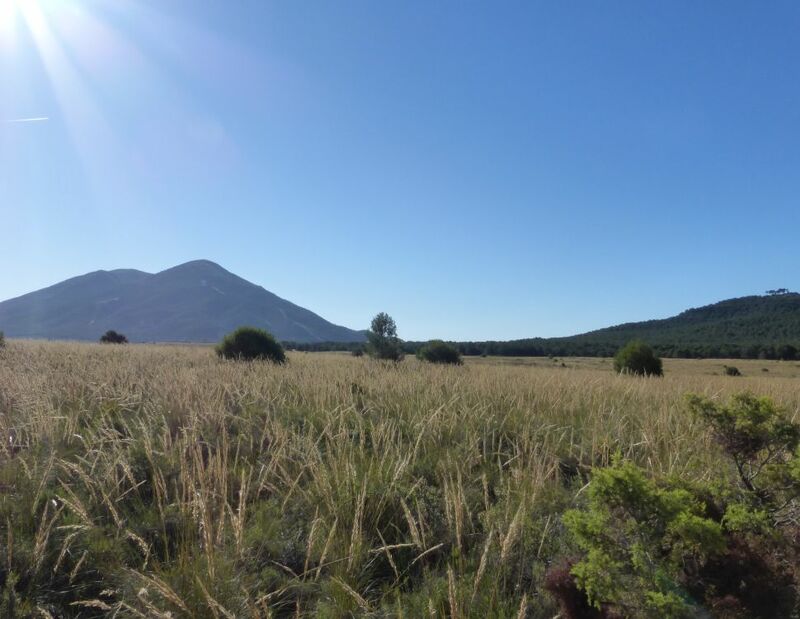 In the evenings you will be home at the ranch where you can relax by our pool or visit the town. On the rest day from riding we can help with any trips or excursions you might want to make - for example the beautiful and historic city of Málaga suprises everybody when they visit the historical centre. This and other places are easiy reached by local bus transport just above our ranch. We also organize excursions to "Caminito del Rey", or an excursion to Ronda with visit to winery. Of course you can also opt to stay at the ranch in our own beautiful oasis where you can really unwind and relax. 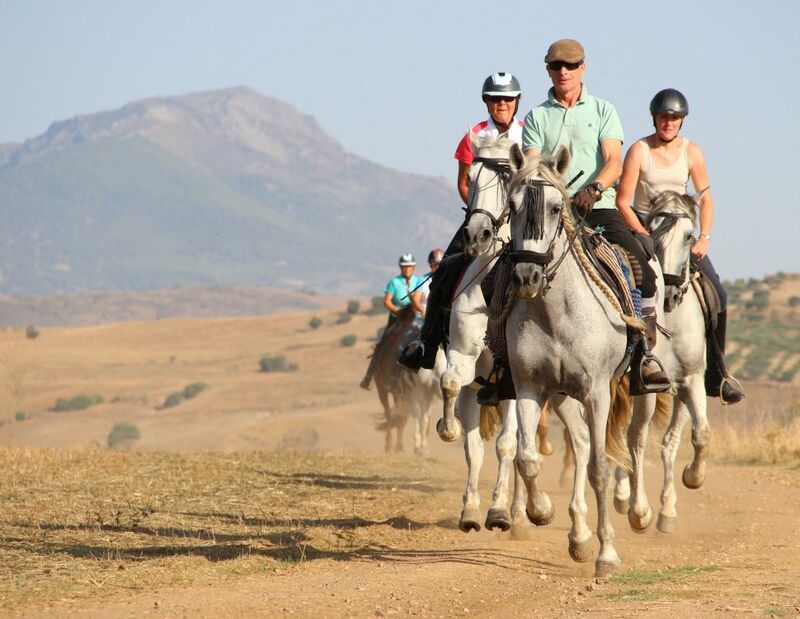 We know that the quality of our horses, the beauty of the landscape, the flavours of Andalucia, and your hosts, will add up to give you a horse riding holiday that you will enjoy and always remember. 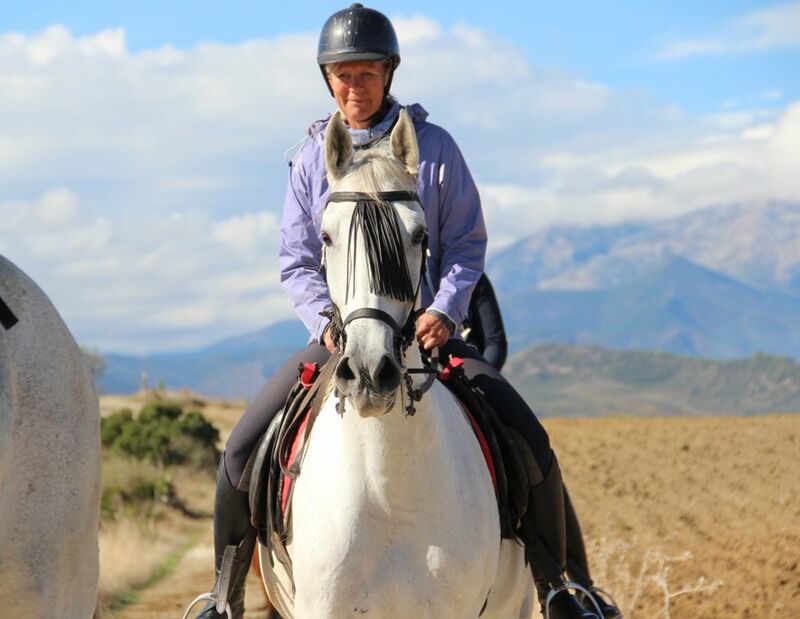 The beauty of the Andalucian countryside is something that has captured the imagination of people throughout time, and to explore it on horseback is, in our opinions, the ultimate reality ! You will cover well over 100 km during your stay with us in one week! 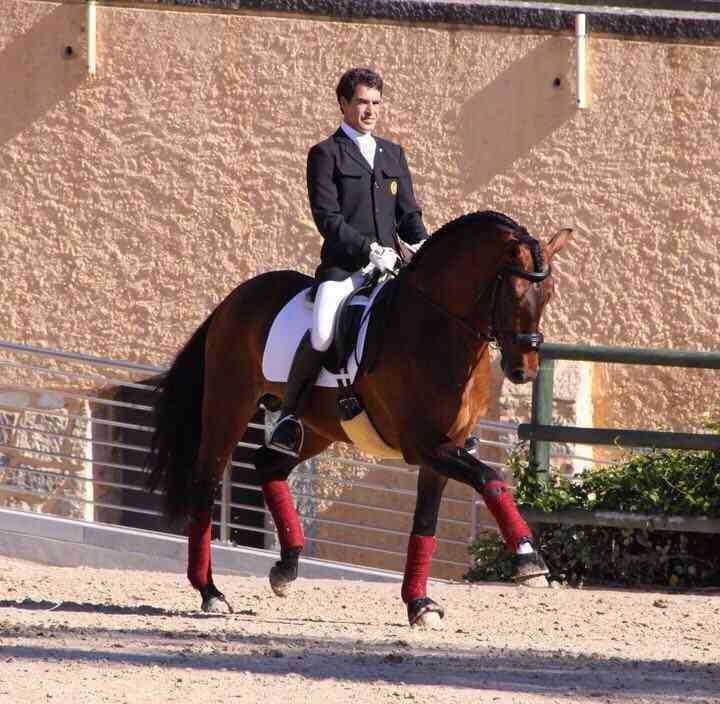 Classical Dressage coaching with Nuno Manta, who is an international Grand Prix rider (who was Portugese National Dressage Champion at the age of 18) and who is an internationally recognized and qualified top level dressage coach. 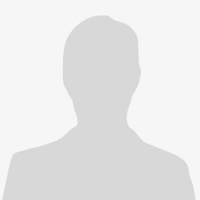 These lessons are given in an Olympic size arena and are subject to availability. 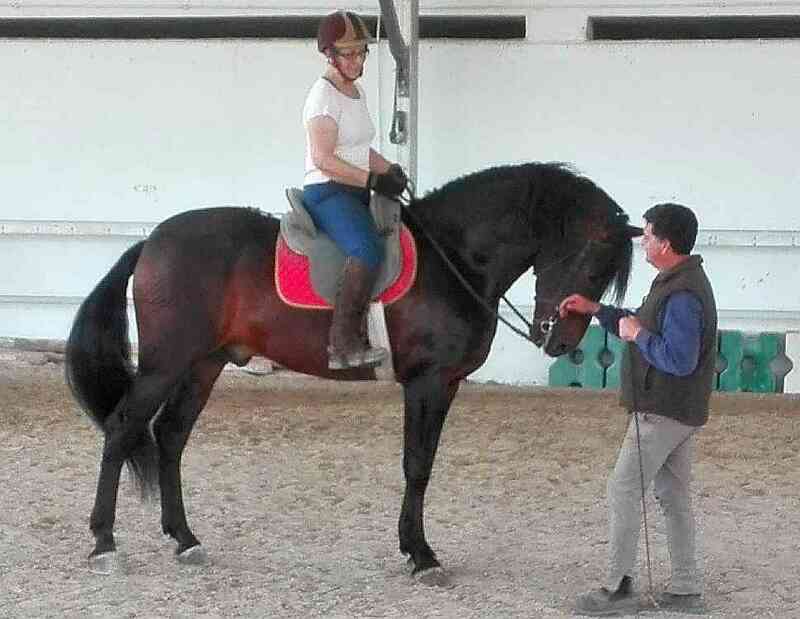 Alternatively you can have a lesson in "Alta Escuela" (Spanish Highschool Dressage) at a local show rider's yard, run by the Rodriguez family. Both father and son Pepe senior and Pepe junior are talented trainers and accomplished show riders. 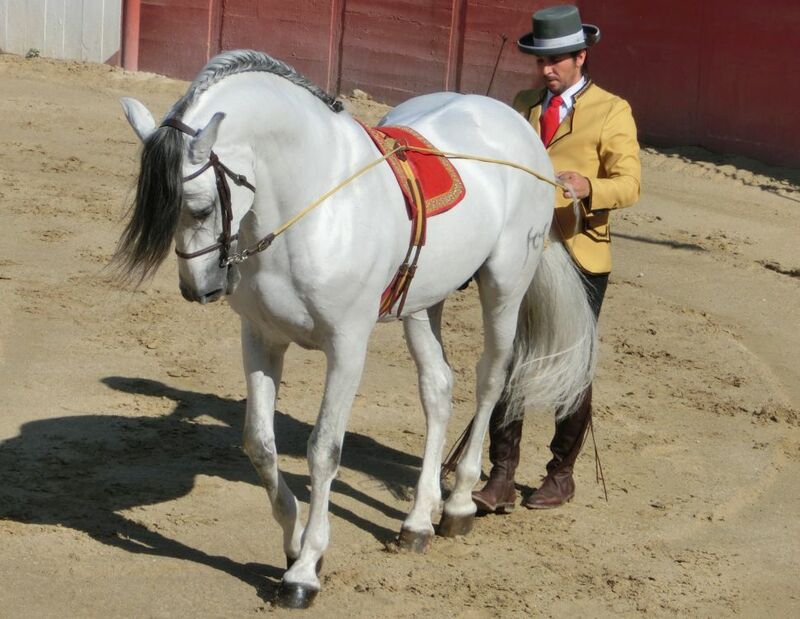 Pepe Junior currently rides in the Apassionata Horse show. Lessons are subject to availability.